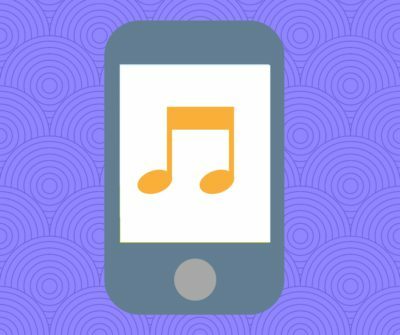 A sampling of educational music apps. • Treble, Bass, Alto, and Tenor clefs! • Answer using letter names (C, D, E), solfege (Do, Re, Mi) or piano keys. Piano Maestro – Piano Maestro is a fun and engaging piano practice tool for families and teachers. Chosen by Apple as #1 Education App in over 20 countries. Works with any piano or keyboard. There’s also quite a few different metronome and tuning apps on both Android and Apple devices that you might find useful! If you try any of these out and you really like them, let us know what you think!